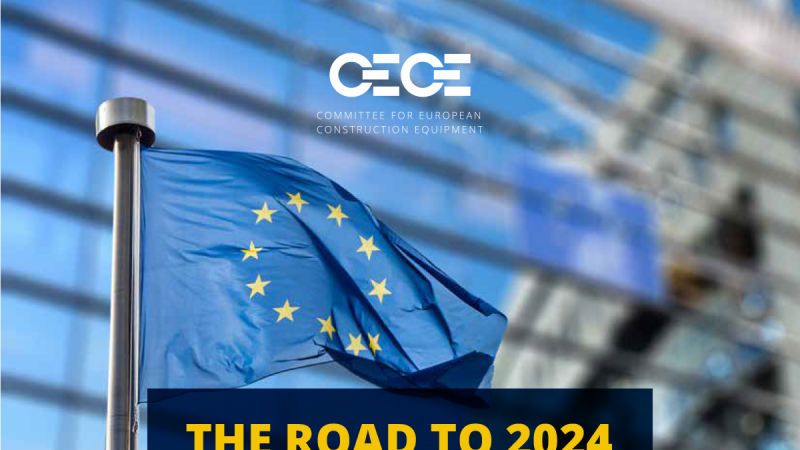 We call on the European Union to base the 2019-2024 legislature and its institutional setup on fostering the fundamental contribution of industry to pursuing the Sustainable Development Goals. The European technology industries continue to grow at a phenomenal pace: 5.0 % in 2017, according to the latest figures from Orgalime’s economists. Car data privacy: Who’s in the driving seat? As cars become more and more connected, the amount and the type of data they can capture – and share – increases exponentially. 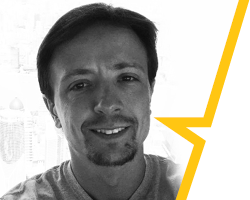 While sharing car data has the potential to optimize the driving experience for all, questions of data privacy naturally arise: especially when personal data is involved. 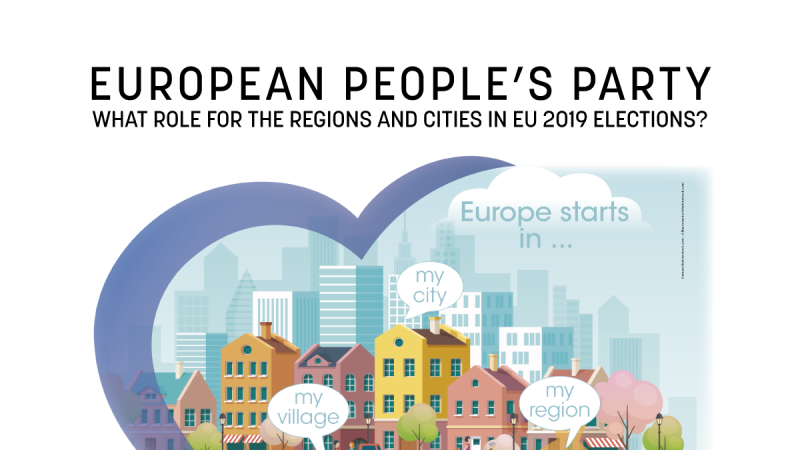 European People’s Party: What role for the regions and cities in EU 2019 elections? The European People's Party local dialogues are a central part of the grassroots engagement for the 2019 European elections, an initiative to be launched in Sofia, Bulgaria on 9 March 2018. Real estate plays a crucial role in all aspects of our everyday lives. 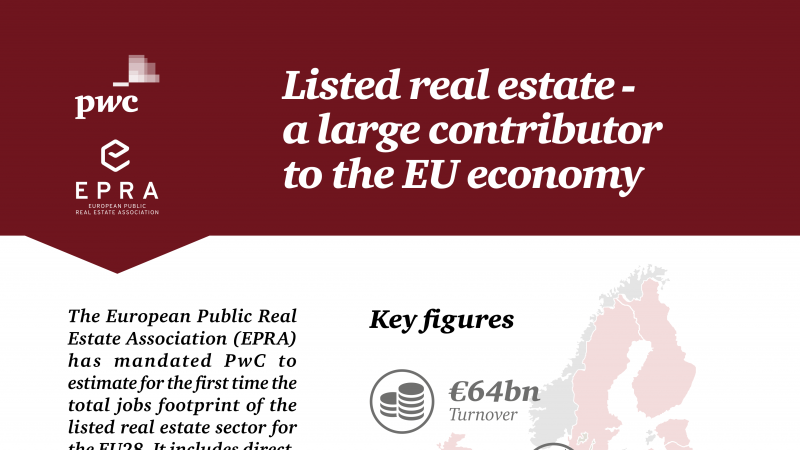 The new report by EPRA demonstrates that European listed real estate is a key sector for the EU economy, providing and securing a significant amount of jobs and investments. 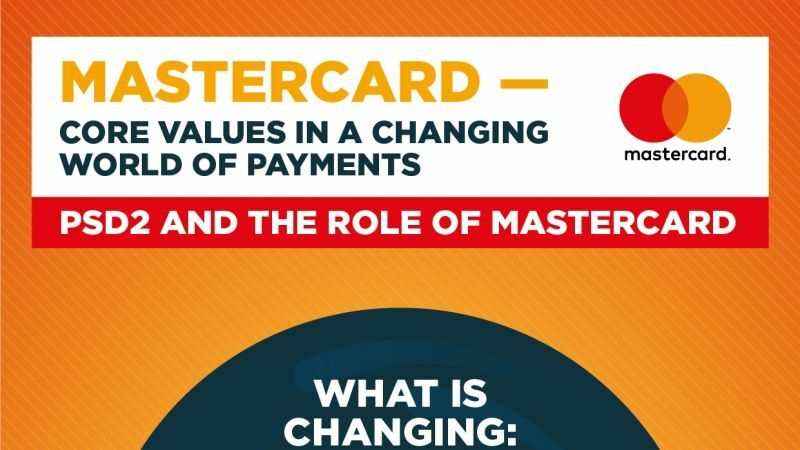 With PSD2 now in force and an ever changing payments landscape encapsulated by changing consumer expectations and technological advances now is an exciting time for payments. 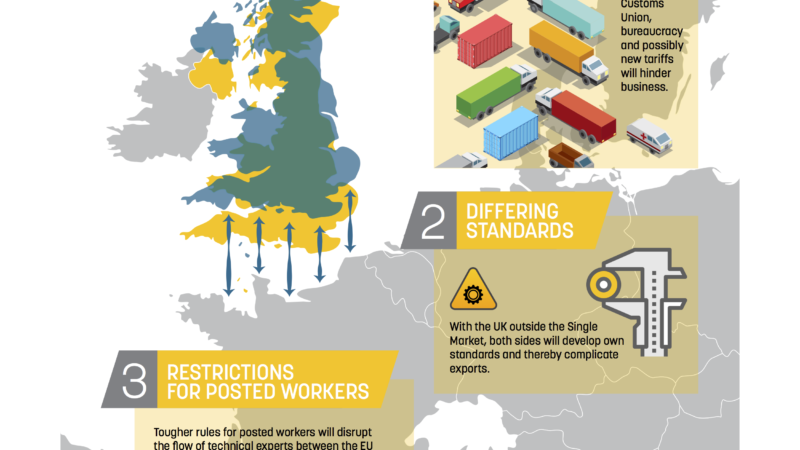 Brexit poses three important challenges for the engineering industry: customs handling, differing standards, and restrictions for posted workers. 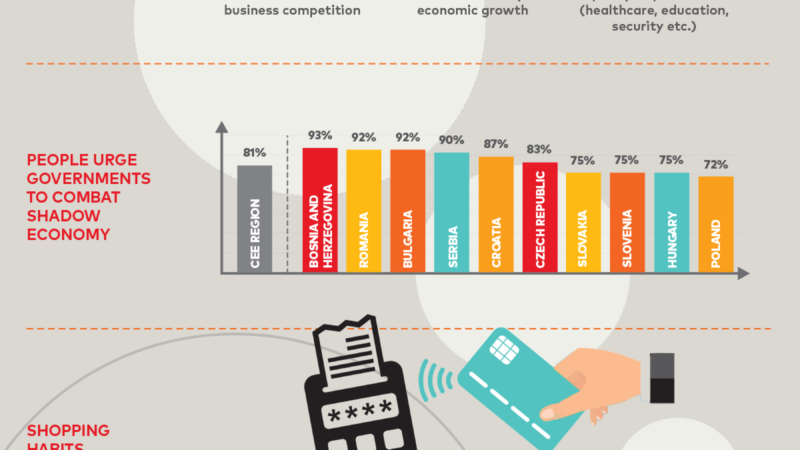 A new poll commissioned by Mastercard shows that citizens across Eastern Europe are not fans of the shadow economy. 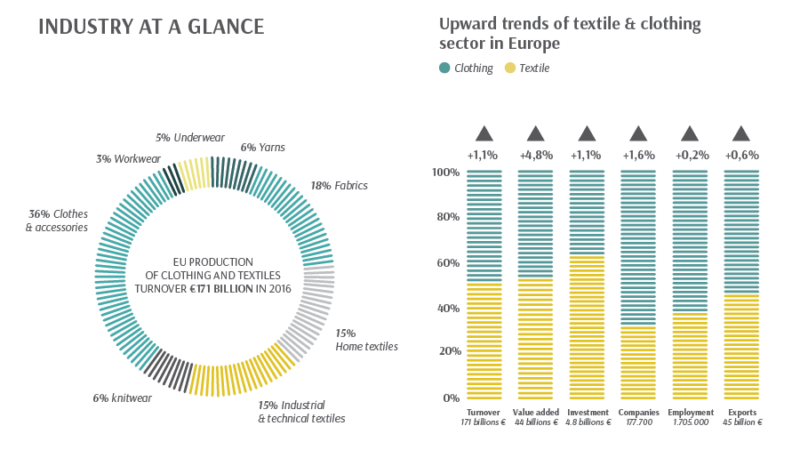 The textile and clothing sector is a powerful manufacturing industry in Europe. Each step of the production chain is present in the European Union. 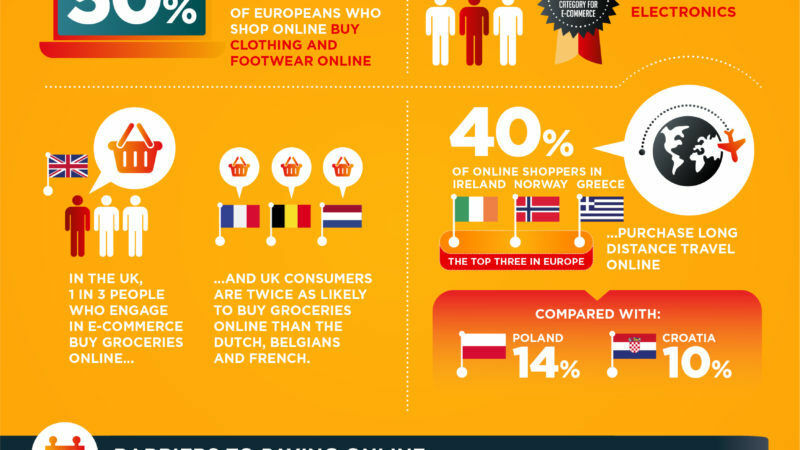 Mastercard’s 2017 Masterindex survey on pan-European e-commerce trends reveals that Europeans are avid online shoppers! 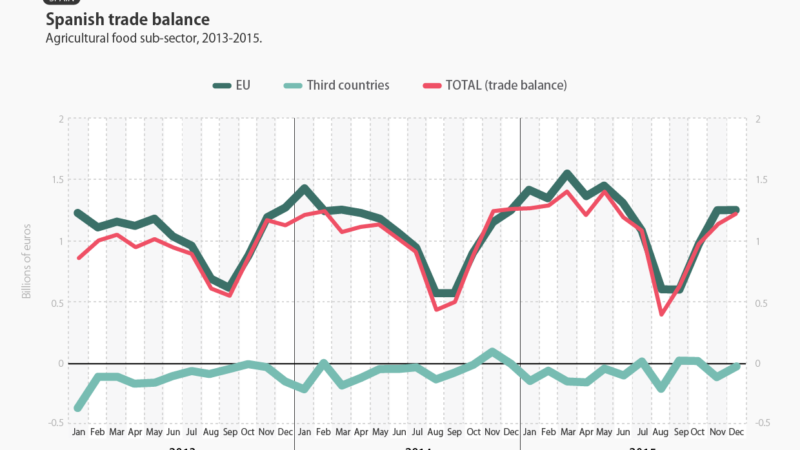 Global trade has its ups and downs and the numbers involved are often difficult to comprehend. EURACTIV's partner EFEAGRO visualises EU agri-trade, with a focus on Spain's contribution, in this infographic. How much money goes into Europe’s universities? Almost a decade has passed since the financial crisis broke out, but universities across Europe are still feeling the pinch. 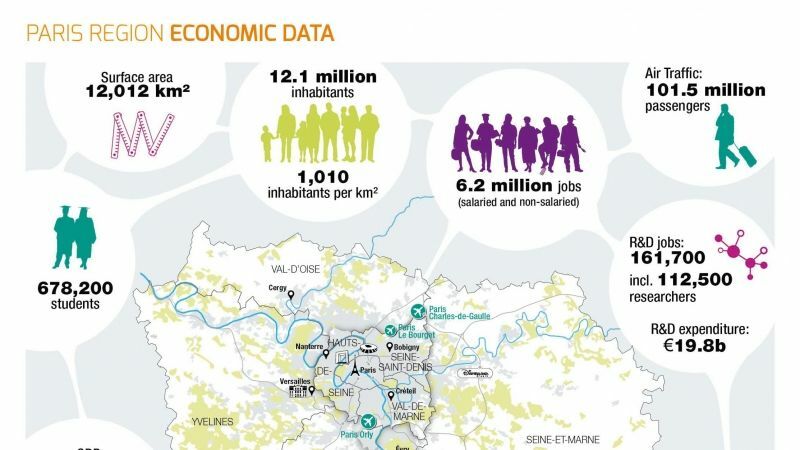 The construction sector is the EU’s largest industrial employer with a total direct workforce of 18 million people and it contributes at around 9% to the GDP of the European Union. The vast majority of Europe’s 500 million consumers use cosmetic and personal care products contributing to well being and healthy lifestyles, and positive self-esteem every day. Ranging from antiperspirants, fragrances, makeup and shampoos, to soaps, sunscreens and toothpastes, cosmetics play an essential role in all stages of our life. 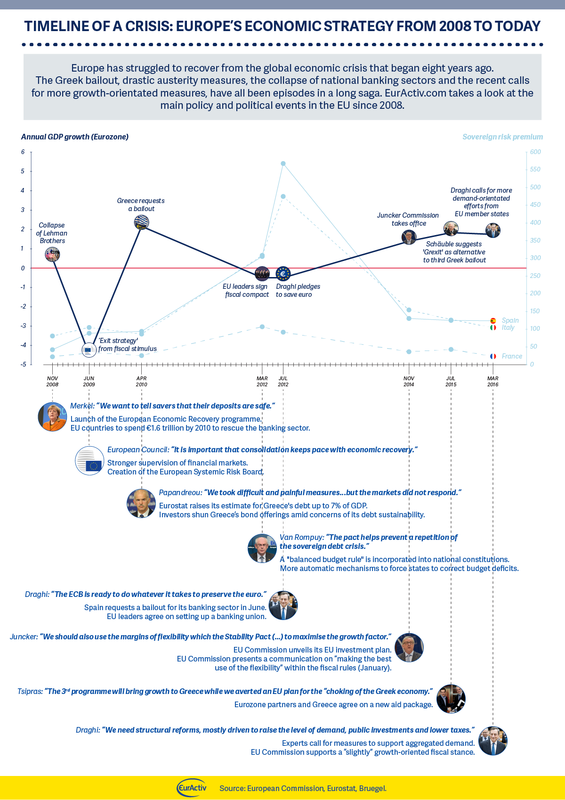 In April 2016, EURACTIV circulated a survey among EU affairs experts working in corporations and federations in Brussels, trying to examine the different roles these entities play in “the Bubble”, the synergies between them, but also what sets them apart in their approach to raise awareness of various policy aspects. Textile and clothing sector is a powerful manufacturing industry in Europe. Our strength is that each step of the production chain is present in the EU. 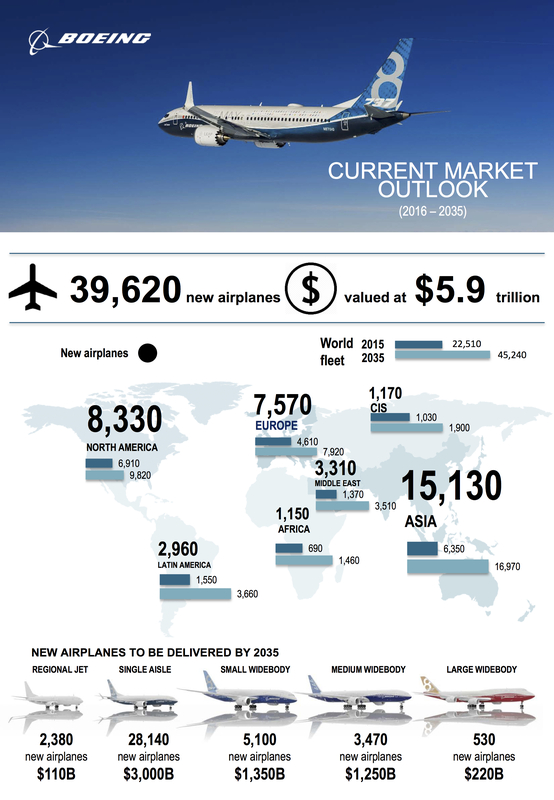 At the outset of the economic crisis in 2008, the EU mirrored the rescue packages seen in the US and elsewhere. In total, more than €1.6 trillion was used to save the banks and €200 billion to keep the European economies afloat. 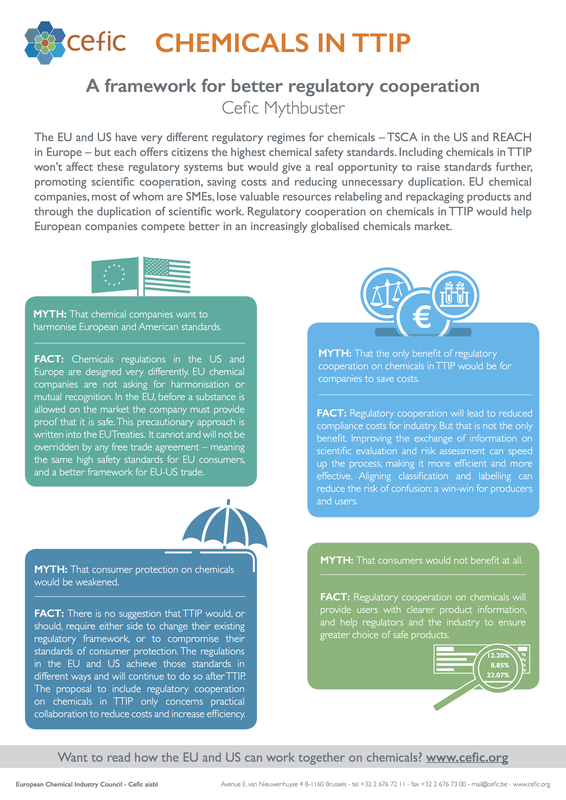 For more than 29,000 European chemical companies, TTIP is a no-brainer: European manufacturing industries – not just chemicals, but other industries we supply such as automotive and construction – face growing competition from other global regions. Foster care is an alternative response to juvenile offending, but only rarely used as part of juvenile justice systems in the EU.